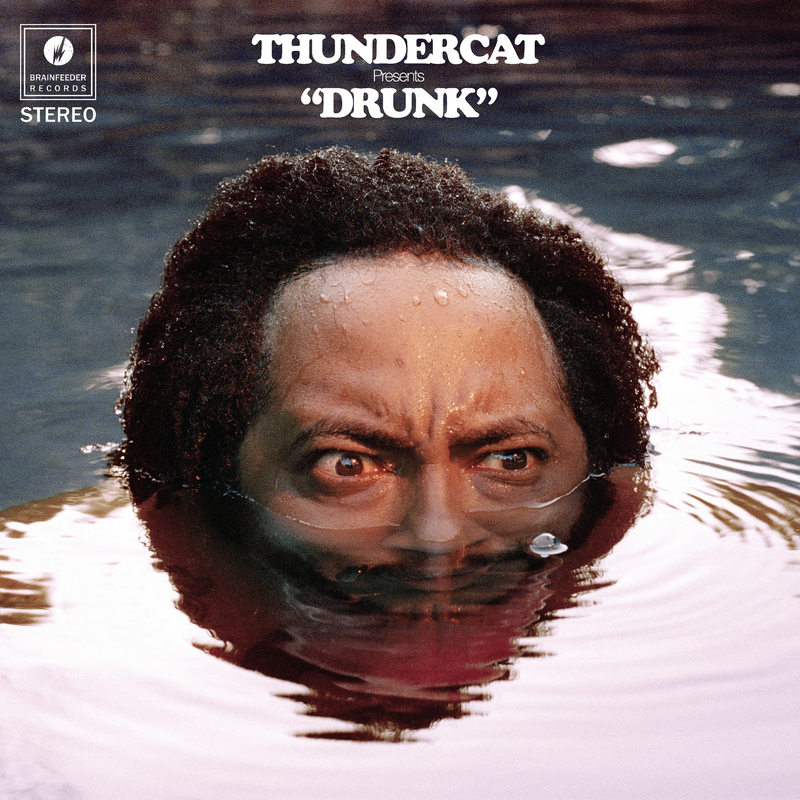 To satiate his waiting fans, Thundercat has released lead single “Show You The Way” along with the album announcement. The ballad features an amazing cast of Kenny Loggins and Michael McDonald. 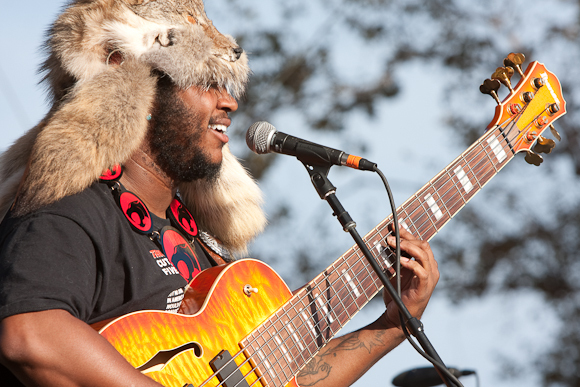 Thundercat had mentioned his love of Loggins several times during his press tour for The Beyond, leading to an introduction via his keyboard player Dennis Hamm. Check out the album art and tracklist for Drunk below.